On 22, Nov, 2016, the signing of Strategic Partnership Agreement between Weihua and Siemens (China) was held at Weihua Group. 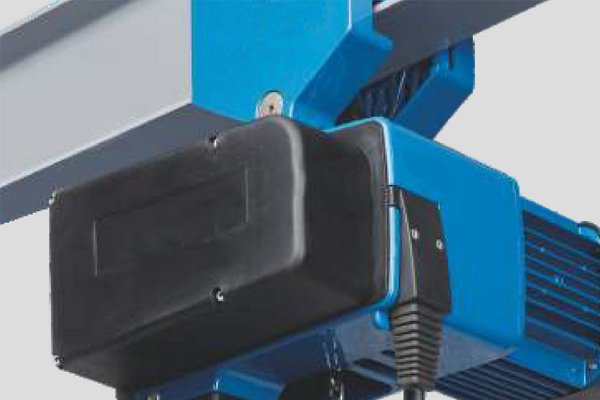 The goal of the agreement is to set up an innovation platform of intelligent lifting control system. 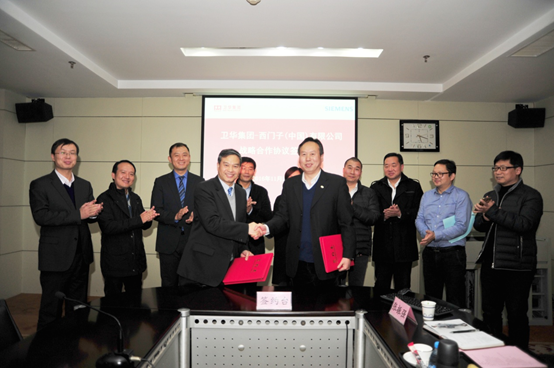 Weihua Group president Yu Youfei and Siemens Vice president& General Manager of Central China Nong Keqiang signed the agreement on behalf of each side. During the meeting, both sides carried out technical exchanges and communications, then discussed cooperation in full-automatic port, railway freight center and reached a common consensus. At the ceremony, Mr. Yu said Weihua would accelerate the research and development of strategic technologies and intelligent products. Weihua hope to establish a long-term cooperation relationship with Siemens on advanced electric technologies, and both sides will carry out an all-around cooperation in technologies research, products development, industries expansion and new technologies training in the near future. 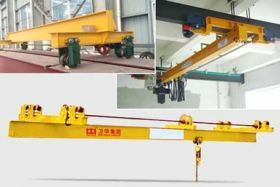 Mr. Nong is glad to see the achievements of Weihua in crane industry. 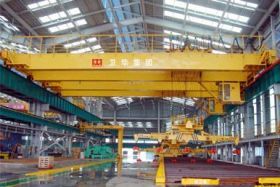 He expressed the confidence of bilateral development in full-automatic port and full-automatic railway freight center. 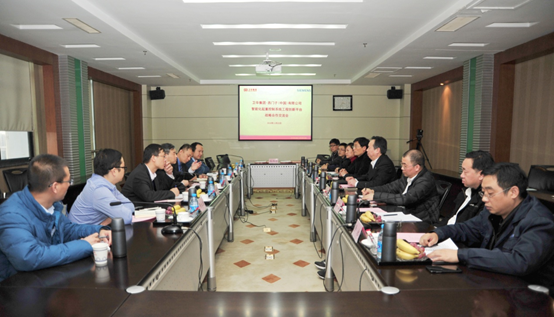 Weihua Group Chief Engineer Wu Jun, Zhongyi Material Company Vice General Manager Yu Hong, Weihua Research Institute and some Weihua Technical Department staffs attended the meeting and signing ceremony.